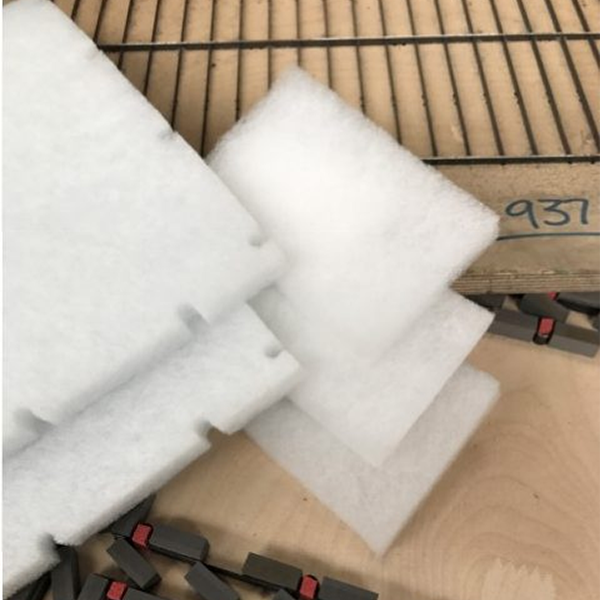 The use of Synthetic Air Filter Media Cut Pads within the pad frame system are ideal for those specialised applications, where a high level of filtration are required for low air flow applications. 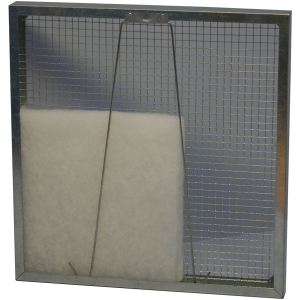 The replacement Synthetic Air Filter Media Pads are often used in spray booths, air handling units, and electronic cabinets. 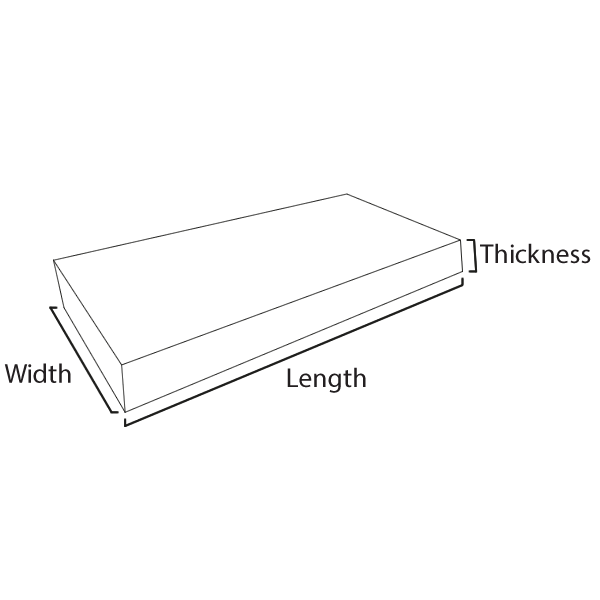 Air Filter Media is manufactured from synthetic fibres which, when laid, produce a range of multi-directional fibrous “fabrics” of differing weights and thicknesses. 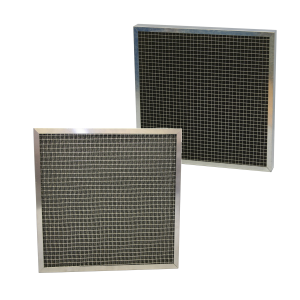 Synthetic Air Filter Medias are available to meet a wide range of filter requirements from coarse to fine, some products being able to withstand a light cleaning operation, others being disposable. 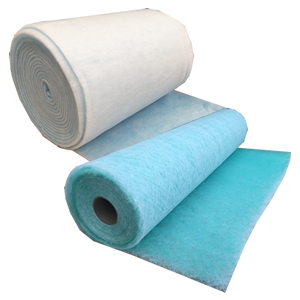 Airclean are able to supply Air Filter Medias as Cut Pads or Full Rolls, depending on your application or site requiremnts.